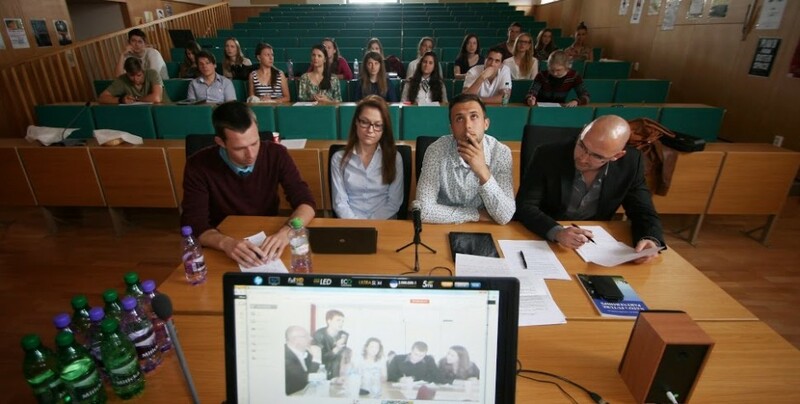 In the spring of 2013, MESA10, in cooperation with its partner, Center for Euro-Atlantic Studies in Belgrade (CEAS), launched the project of innovative online debates between the university students from Serbia and Slovakia. It aims at promoting democratic values, strengthening debate skills, and encouraging independent and critical thinking among university students in both Serbia and Slovakia. In cooperation with two universities from Serbia and two from Slovakia, MESA10 organized two series of lectures and conducted two debate tournaments on Euro-Atlantic integration, with a special emphasis on NATO. 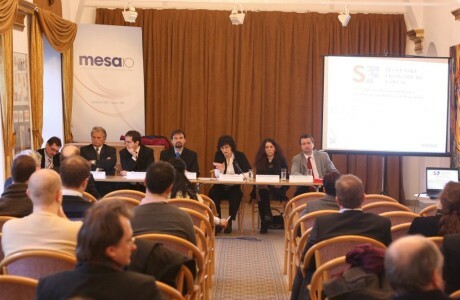 In 2014, MESA10 and its partner, Center for Euro – Atlantic Studies (CEAS), continued implementing the debate project. Student Debate Teams traveled to meet their competitors. Each Student Debate Team thus traveled once and once received the team another participating University. This direct interaction, still accompanied by a live broadcast from the place of the debate to the other participating University resulted in more engagement of the students. The students in the audiences of both Universities at each debate tournament had a chance to ask questions and comment on the arguments used by the Student Debate Teams. From October 2015 to June 2016, MESA10 and the Center for Euro-Atlantic Studies (CEAS), continued the implementation of the project. CEAS had leadership in the management of the project. 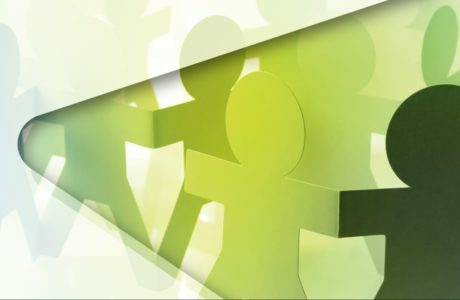 From October 2016 to June 2017, MESA10 and Center for Euro – Atlantic Studies (CEAS) continued to work with two universities from Serbia (the University of Belgrade and University of Novi Sad) and two from Slovakia (Comenius University of Bratislava and Matej Bel University of Banska Bystrica) as partners for the project. The project expanded to include a university from: Bosnia and Herzegovina (International University of Sarajevo), from Montenegro (University of Montenegro) and from Moldova (Academy of Economic Studies of Chisinau). Lectures and workshops preceded two rounds of debates. 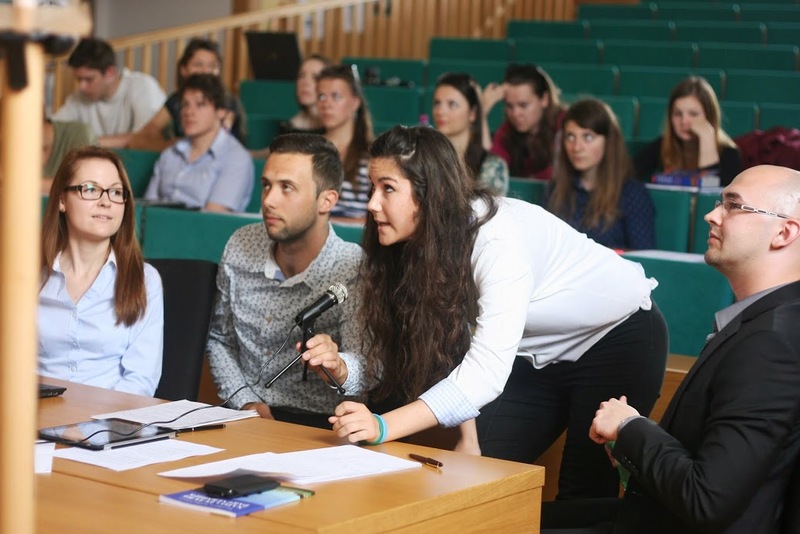 All participating Student Debate Teams had the opportunity to travel and debate each other in person during the fall semester in Slovakia, and during the spring semester in Serbia. Workshops and debates were broadcasted online onto all the participating universities and students in the audiences will be able to ask questions. 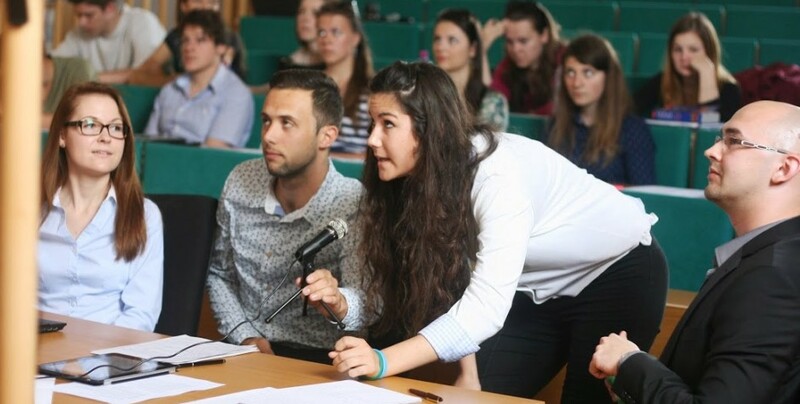 Debates were accompanied by opinion polls among the students from the universities. From September 2017 to May 2018 project continued with the same structure as during 2016-2017. In addition the teams were travelling after spring debate into Brussels and presented recommendations to members of the European Parliament. From October 2018 project continues with the same structure as in 2017 – 2018. In a follow up to the successful initiative introduced last year, each student team will have the opportunity to select one of the debate topics and interview members of their respective parliaments on their related policy views. Under the coordinators’ mentorship, each team will write a policy assessment and make recommendations for relevant EU institutions regarding their country’s cooperation with the European Union. The students will present these recommendations in Brussels to MEPs engaged in cooperation between the EU and each represented country. In addition, MESA10 and CEAS will try to organize a study visit to NATO Headquarters, where the students will have additional policy advocacy opportunities relevant to their countries’ Euro-Atlantic integration. 2018 Fall Semester Survey among University Students: Will 2019 address an increasing pessimism?